Collaborating in small groups, you’ll follow a case study from start to finish, apply skills to consulting scenarios, solve problems, role-play meetings, try out checklists, and make decisions just as consultants do every day. You’ll leave the program knowing your areas of strength and need, and will have the opportunity to create a personal development plan to become a better consultant. 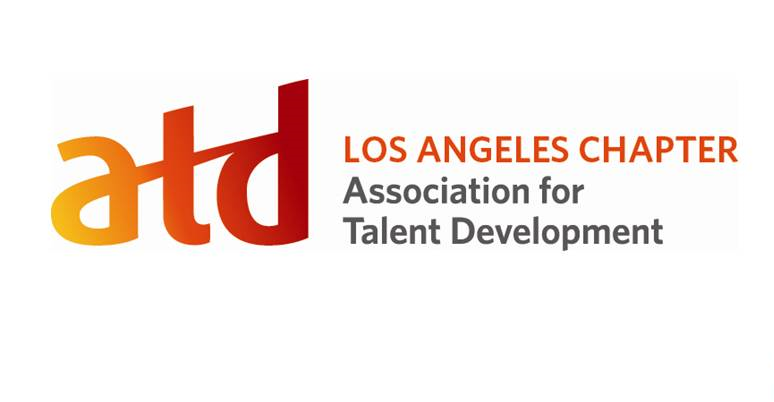 In a recent study, 100 percent of participants felt that the ATD Consulting Skills Certificate was a worthwhile investment, because it provided a practical model and structured approach to a consulting engagement, and empowered them to ask the right questions of their clients. Discover a model, techniques, and tools that you can use to consult with your clients and move from “order taker” to true business partner. Apply strategies for success, including working across organizational boundaries, providing feedback to senior leaders, and gaining buy-in. Evaluate your skills and identify your developmental needs as a consultant. Pre-Work: Read an informative industry article titled "Successful Inside Consulting." Technical Requirements: The online version of this program is conducted in the WebEx Training Center. Special software is not required. You only need a standard web browser and telephone or VoIP capability to participate. There are no technical requirements for the face-to-face program. Online Courses Only: During the online program, you will collaborate in “real time” with your facilitator and classmates via interactive group discussions, polls, chats, and whiteboards. In addition, you will have access to an online learning portal with discussion boards and program materials.